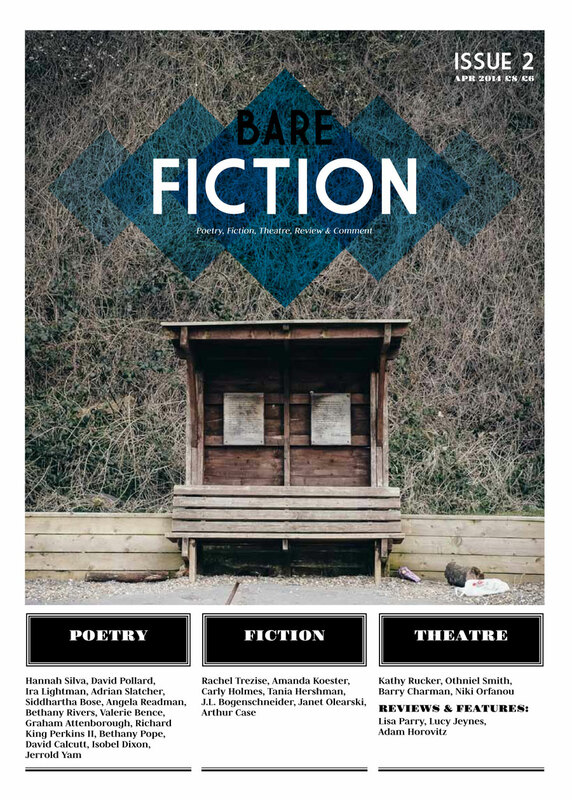 One of the ways we do this is through our new literary periodical, Bare Fiction Magazine. An 80 page A4 publication comprising of new work in the genres of poetry, fiction and plays, including articles and reviews of writing along with interviews with practitioners—entirely produced by our team of volunteer editors and contributors. Already gaining high praise, Bare Fiction Magazine was shortlisted for Best Magazine in this year’s Saboteur Awards, the response to our magazine has been very positive across the board, with a huge amount of support coming from writers, editors, broadcasters and outlets. “Just downloaded @BareFiction Issue 1 for £6. Substantial, good-looking” Jo Bell, Poet. “Enjoying @BareFiction magazine: a bold idea to print plays but I think it works.” Ian McMillan, Poet and National Broadcaster. 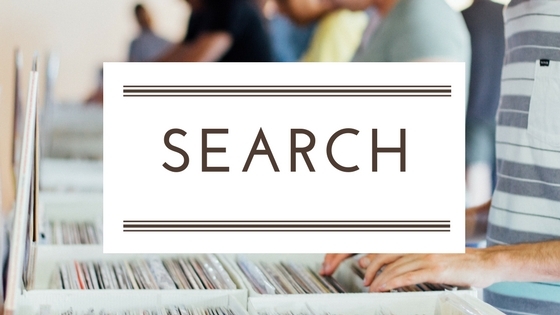 With internationally regarded writers already sending in submissions, Bare Fiction Magazine is set to create a literary name for itself over the years to come. 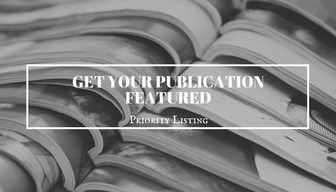 We want our readers to discover genre-defying boldness from exciting writers in poetry, fiction and plays, literary review, interviews and commentary. To that end, we need prose, poetry and play texts that instantly grab our minds and take us on extraordinary literary journeys. If your work is competently written but doesn’t have the kind of depth that makes the readers work just that little bit harder, then it’s probably not for us. We want you to make peoples eyes open wider and their minds race with excitement as they feast on your words. Awards for Poetry, Flash Fiction, and Short Story with a total prize fund of £2500. plus 4 Highly Commended Awards of £25. 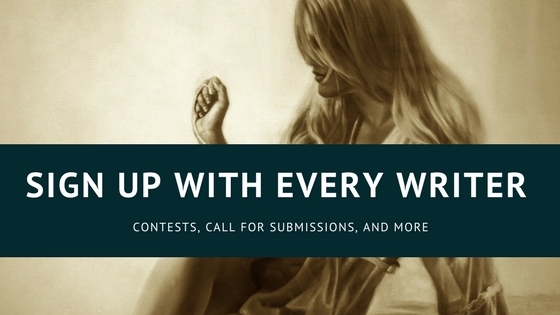 All winners will be published in the Spring 2015 issue of Bare Fiction Magazine and on our website, with the prizes to be awarded at the Spring launch reading in London in March 2015 (date to be confirmed). SHORT STORY: Tania Hershman & Rachel Trezise, with Penny Thomas (Fiction Editor at Seren Books) as filter judge. You can subscribe during the submission process if you wish. Payment can be made by Credit/Debit Card, PayPal or by Cheque (GBP Sterling). Enter online via our website or download a postal form.